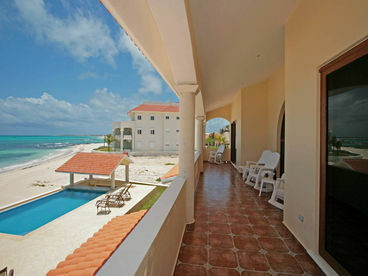 Search 1 Playa Paraiso rental oceanfront homes & condos. 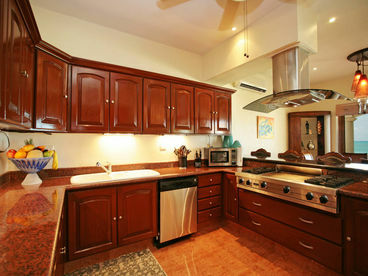 SPECIAL 20% discount for any booking made through February 28, 2013. Villa Carolina is a brand new, truly magnificent place. 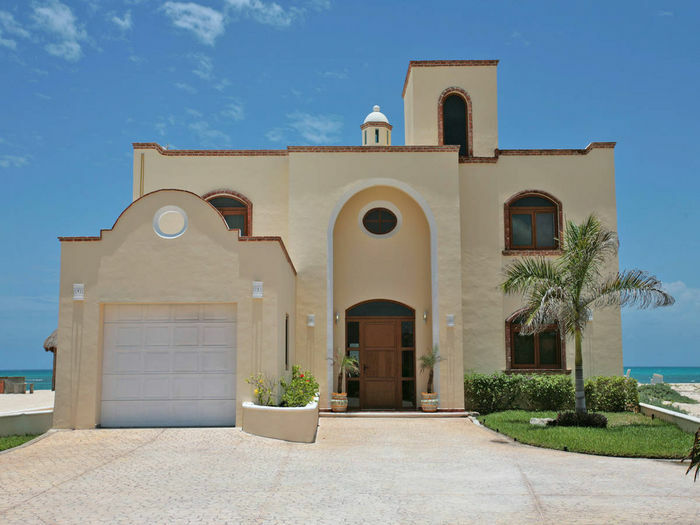 Located in Playa Paraiso between Playa Del Carmen and the lesser known Puerto Morelos, which is only 20-25 minutes away from the CancunInternationalAirport. 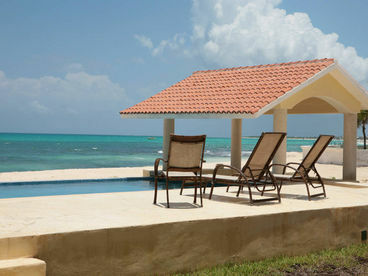 Playa Paraiso is a private, gated and 24-hour secure community located on one of the best beaches in the world. 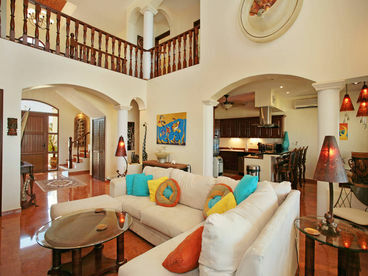 It was masterfully designed and built and offers some of the best views of the Caribbean. Oscar winning actor Sir Ben Kingsley was the first guest in this brand new villa.